The secret complex in Skin Doctors Relaxaderm Btx is proven to reduce the appearance of wrinkles by 30% in just 30 days. Sounds pretty amazing in itself doesnt it.? But, the truly amazing thing about this high tech skin cream is that, unlike Botox, the cumulative effects of Relaxadern Btx become more obvious every day. While Botox injections give imediate benefit, its effects begin to deminish soon after application. But with Relaxaderm Btx you just keep looking younger and better every single day! And of course you dont suffer the fear and pain of multiple injections every few months. 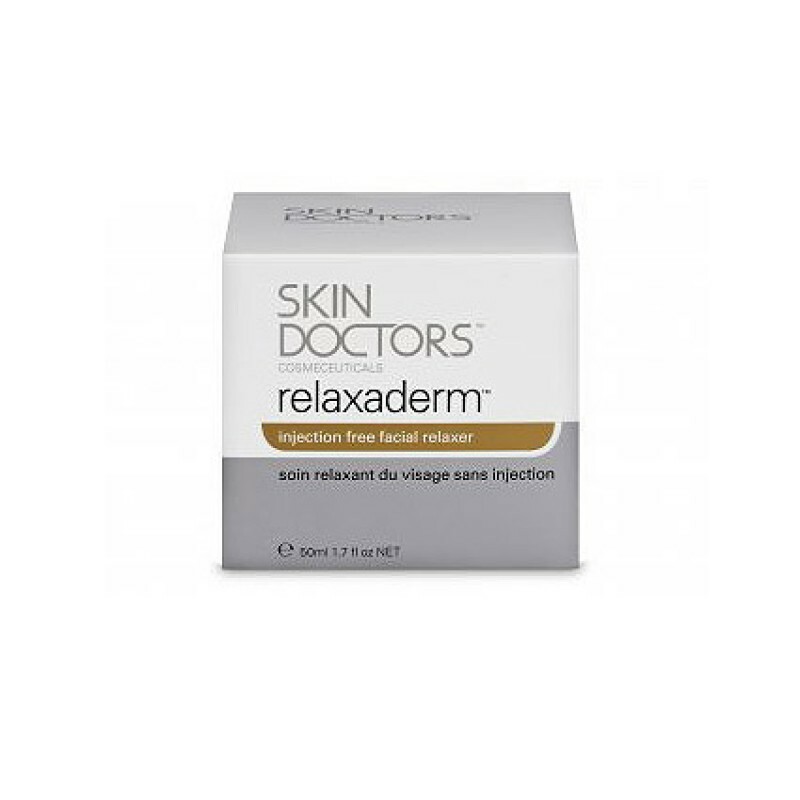 Think what Relaxaderm can offer you, visable reduction in wrinkles, smoother , fresher, younger looking skin.